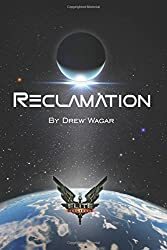 A sequel to Elite: Reclamation? If there’s been a topic du jour this week, it’s been ‘sequels’. 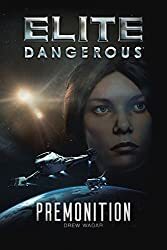 Are there any planned follow ups to Elite: Reclamation in the works? So, in an attempt to answer for everyone the emails I’ve been getting this week – here we go. In the first instance, it’s not actually up to me. I can write whatever I like (within reason), but there’s no way it can be an official Elite novel without a license. Frontier Developments only issued us writers a license to write a ‘single piece of fiction’. There’s no way of wriggling out of that one. Which means no new books after the current crop until Frontier says more licenses are available. So let’s ask the question a different way. Would I like to write a sequel? I would. I enjoyed creating the characters for Elite: Reclamation and there is definitely scope to explore what happens next. I left myself a series of hooks in E:R so that I could go somewhere should the possibility arise. I’ve outlined how a sequel (in fact two sequels -making a trilogy) would work. That synopsis is safely stored on my hard drive and work could start on it immediately. I’m often wary of sequels, but I think I have a compelling story already. Other than the license itself, there’s the cost. The writers pack cost £4,500. I don’t know how this figure was arrived at, but if we do some easy maths and strip out all the other kickstarter awards that were included, the license was effectively £3,000 (or £1,500 if you only reuse existing systems in game). It seems reasonable to assume that a subsequent license will be in the same sort of ball park. Somebody would have to pay for this. Might be me, might be a publisher, might be another kickstarter – who’s to say at this stage. However, the profitability of such a venture would need to be worked out. It’s too early at this stage to work out whether proceeds from E:R would allow me to do this unaided. As I mentioned right at the start, I only aimed to breakeven financially on this whole endeavour. Could I do it as ‘fan-fiction’? Perhaps. It would have, by necessity, a lot of the ‘EliteDangerous-ness’ stripped out of it though and I think would end up being compromised as a result. Clearly I couldn’t sell it, editing etc. would be a pain and since I’ve already done 4 fan-fic books that route doesn’t really appeal now that I’ve been published a few times. Apologies if that sounds a bit sniffy! Clearly there are quite a few people interested in a sequel and it’s great to have heard from so many of you and read your positive comments. Does that demand extend beyond those staunch supporters? Time will tell. So, in summary, it’s sort of up to you, the fans of E:R (and all the other Elite stories) to push for it – on twitter, on the FD forums and in person. The writers themselves can’t do much without a license from Frontier. If that becomes available then we can look at the financial viability of a subsequent project based on the cost of a license. So, yes, I’d like to do it. Right now though, I can’t. In the meantime I’m going to enjoy LaveCon, Fantasticon and the Official Party (whenever that is) and then start work on the SF series I was working on when this whole Kickstarter thing came into being. I’m actually very excited by this project as I’ll have full creative freedom with it and I think it’s going to be even better than Elite: Reclamation. As usual, a very good blog that addresses all the pertinent issues of the title. 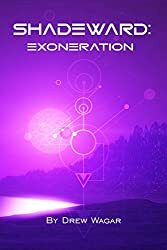 I think so far that the quality of the books has been fantastic (no pun intended), and the reviews both within the community and on Amazon are reflecting that. That means that the door for sequels is wide open, since the market for Elite-based fiction has now been proven. the big test will be as the months pass and the books are exposed to the non-Elite community. How will they fare as independent science fiction to people not entrentched in the Elite world? I’m not reviewing the books myself (because I don’t think I’m allowed to) but all I will say is that there are generic space opera and science fiction threads in all of them that I’ve read that will appeal to a larger sci-fi readership. The characterisation, interplay and overall plots don’t rely on the Elite framework to function, so I think that means the collection of books on the market now will appeal to a broader demographic. I assume I get another man-hug, then? 😉 Has your good lady wife had a chance to read it? I do hope you get the chance to write the rest of the trilogy. I’ll be supporting it. I’m very interested to know how the Elite novels are received outside the Elite community. 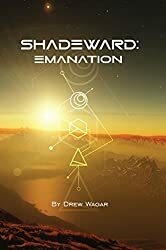 In the meantime, I’m busying myself with the other Elite fiction and the Shadeward extract at the end of E: R looks promising. I’m beginning to get reviews and comments from folks outside the kickstarter and E: D world. We’ll give it a few months to percolate, but for now it looks encouraging. Would definitely again back a kickstarter campain for the sequel(s)! 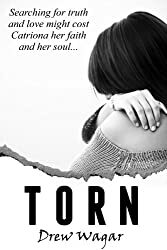 I loved the book, plot and the characters and have very much the feeling that I received good value for my money (besides the good feeling to help someone with his dream – of course). So if you would pursue such an endeavor, I will back a kickstarter (or similar) prefunding! Your writing style is for me – as a German speaking reader – challenging but manageable. 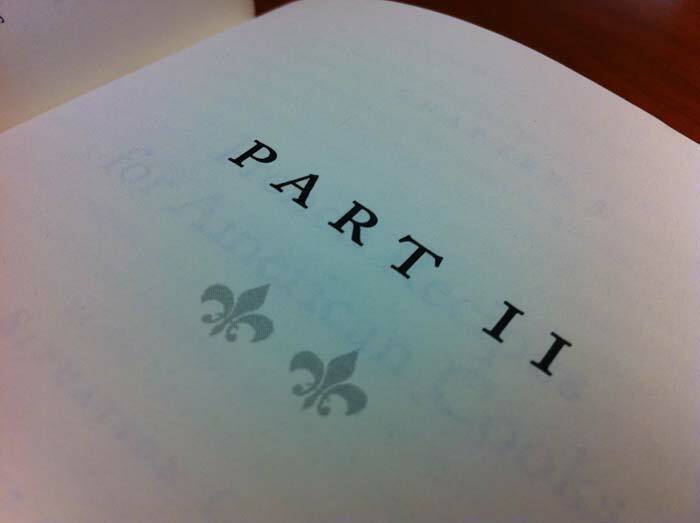 There may also be translations in the works. FBP has mentioned this before, so stay tuned on that. Thanks for the vote of confidence in a Kickstarter (shudder!) we’ll see what Frontier come up with. I’ve read the book, left a review on Amazon, and would buy the sequel in a heartbeat. I have a strong suspicion that I’m not alone! Frontier will release new licences, they’d be foolish not to, and I’m sure your enthusiasm, your existing backers, and your new Amazon readers will put you to the front of the queue for snapping one up. Thanks for the comment and the review. That’s great and thanks for the vote of confidence! I look forward to a trilogy and would support any (reasonable) method required to make it happen.